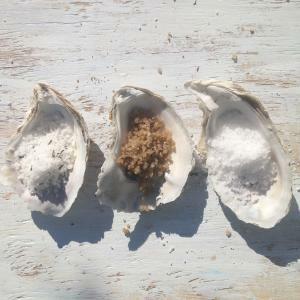 At Hatteras Saltworks we believe, “Pure nutrient rich waters make pure nutrient rich ocean salt”. 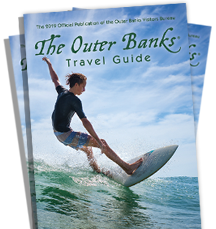 Our complete process is done on Hatteras Island, NC which is known for its extreme weather and pristine environment. Island life requires a certain amount of resourcefulness, as such, we try and reuse as many materials as possible and consume the least amount of electricity possible at our solar oven farm. Hatteras Saltworks solar oven farm is located 30 miles off the coast of NC in Buxton. Our source water is collected right where the Gulf Stream and Labrador current meet, in the northwest corner of the Sargasso Sea. This rare occurrence that happens only off the coast of Hatteras gives the island bountiful fishing, beautiful surf and the cleanest most nutrient rich waters found on the eastern sea board. 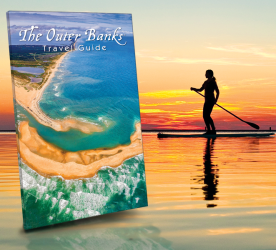 Hatteras Island’s location is comfortably far from any major cities and due to the small population here, we have little water runoff from humans to deal with. We take pride in our hand-harvested solar evaporated sea salt and operate 100% on Hatteras Island NC. 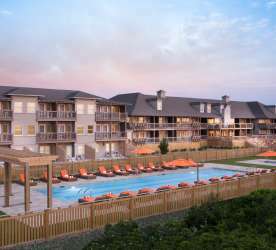 Due to the strong weather on Hatteras Island, we were forced to create strong, weather resistant housing to withstand the powerful hurricanes and Nor’easter’s that occur. Through trial and error, we came up with a strong solar oven design that reuses materials we find here on the Outer Banks. The solar oven’s temperatures hover around 180 degrees in full sunlight, which evaporates our source water slowly. Each batch takes about 30- 45 days to evaporate the local ocean water into crystals. We choose not to boil our source water to preserve mineral content. Our unique process starts with collecting source water from the Avon Fishing pier at a high tide close to the full moon. After transporting it back to our farm, we filter the source water and evaporate it in solar ovens. After the sea salt has crystallized we then hand pick the Sea Salt in our NCDA approved packaging facility. This is when we get to break down our clumps and have a final drying in our solar ovens. We then hand stamp and package each pouch and either bring to the Avon Farmer’s Market, our local island vendors, or sell online. In all aspects of our process we keep the Sea Salt as pure and natural as possible. We feel our slow evaporation process is the best method of reducing the salt water for mineral retention. 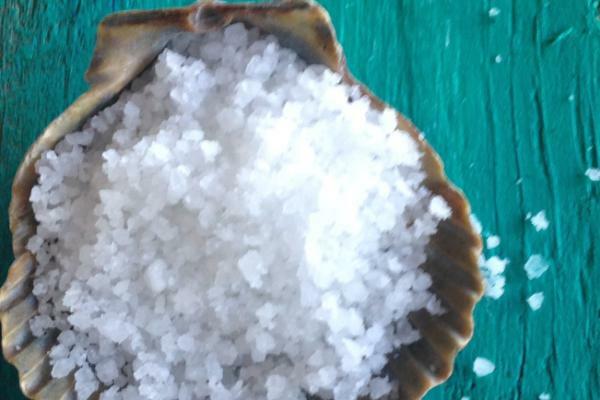 Unlike table salt, good quality unrefined, pure, sea salt can contain up to 87 trace minerals. These minerals are a crucial contribution to our immune, digestive, and circulatory systems as well as many other benefits to skin and overall health. Sea Salt is a natural exfoliator, antimicrobial, and can help balance oil production in our skin. Skin is our largest organ and natural sea salt can aid in circulation when applied to it. While on the island, you can treat yourself to a “Sea Salt Serenity” body wrap treatment at Spa Koru, Avon NC. This wrap combines our local salt with shea butter and a light massage – leaving you with fresh, clean, radiant skin. One of our favorite things to share with folks at the Avon Farmer’s Market is our “Infused Electrolyte Water.” Salts are electrolytes. When solar evaporated sea salt is added to water, (just a pinch of sea salt per 16 oz. of water), it dissolves into its component ions. These ions are electrically conductive and help us receive and send messages throughout our bodies, as well as help facilitate cell hydration. Drinking this every day, refreshes our cells and keeps us hydrated. Our customer’s favorite infused waters include Cucumber -Watermelon and Lemon- Ginger, Strawberry-Lime. We believe that the ocean provides us with many of the natural minerals we need for optimum health and it is important for us to share these health benefits with you.